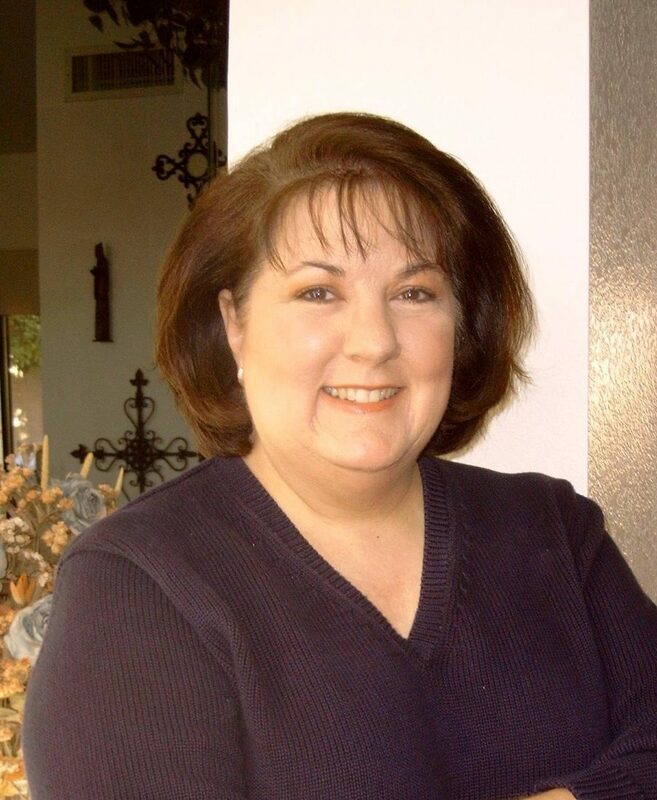 I moved to sunny central Arizona from Dallas, Texas with my family as a child. A graduate from Arizona State University with a B.S. in Business Administration, with a major in marketing, my career has taken me from Fortune 100 companies to private venture capital start ups. One day, standing at the local Barnes and Noble, I scanned the bookshelves and said, “I think I can do this.” Without a clue about what I was in for, a new, fun and challenging chapter of my life had begun. In the beginning I felt like Clark Kent. By day, I was a mild-mannered businesswoman who created reports, reviewed results, generated and implemented marketing plans. By night, I inhabited a world where love bloomed in the middle of danger and uncertainty. I write romantic suspense and blame this entirely on Nancy Drew mysteries I read as a girl. Honestly, I devoured them in grade school, like candy! Today, if you were to peruse my “to be read” stack of books you’d conclude that I’m a pretty omnivorous in my reading choices but my favorite category is, and always has been, romantic suspense. 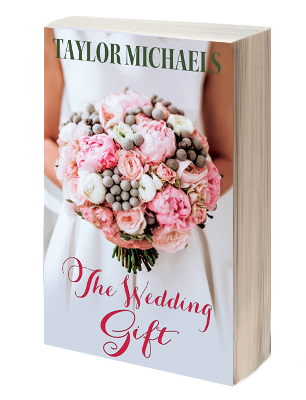 JOIN TAYLOR'S MAILING LIST FOR AN EXCLUSIVE COPY OF THE "WEDDING GIFT", ALONG WITH HER LATEST UPDATES AND BOOK RELEASES.